#2 If you want to follow a real DIY blog with fun projects for your home you should check out my sis-in-law's stuff at www.therusticboxwood.com. Also, my friend Kim did a cool project with some vintage lamps recently (www.kimberlylanephotography.com). #3 If you want a "use what you happen to have at home to make a Christmas countdown calender so you don't have to answer the 'How many days til Christmas?' question a thousand times over" craft then this may be the one for you! 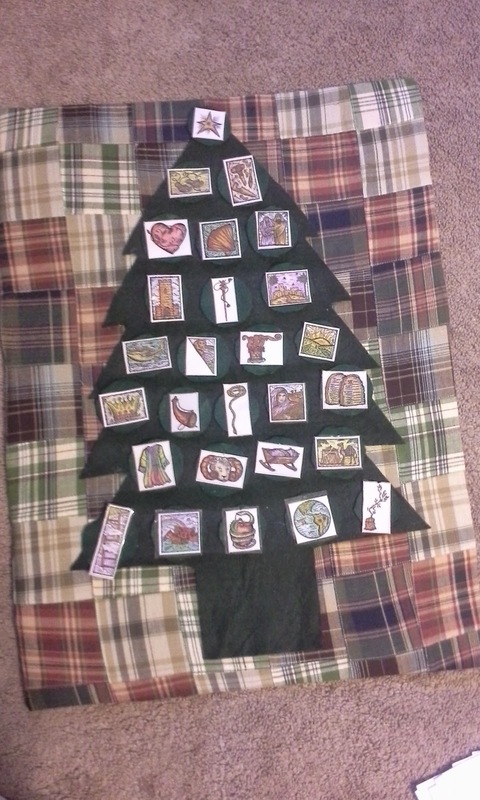 I present...the Fun Felt Jesse Tree!!! 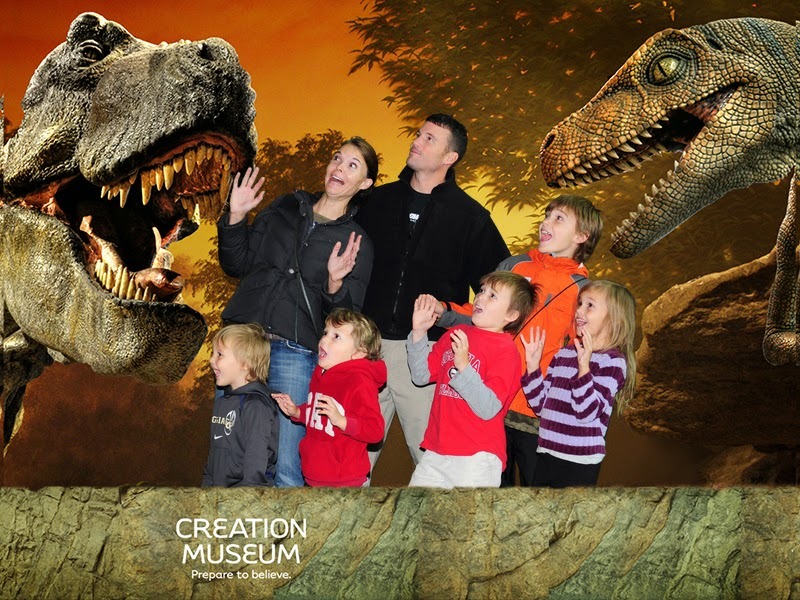 Our family recently took a trip up I-75 to the Creation Museum in northern Kentucky.